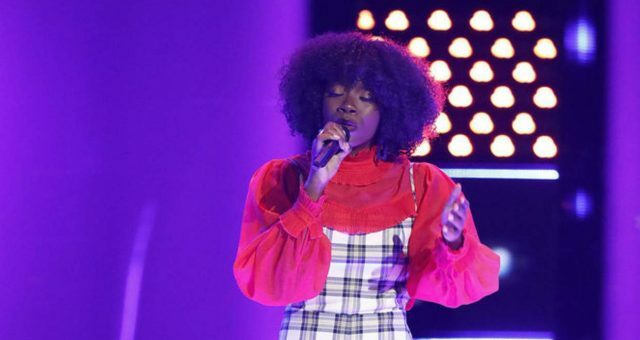 If you are rooting for 14-year old, Aaliyah Rose on The Voice, you can connect with her through social media. She has reached the Live Playoffs and is now on Team Blake. Read on to find out how you can follow her journey through all of Rose’s social media accounts. 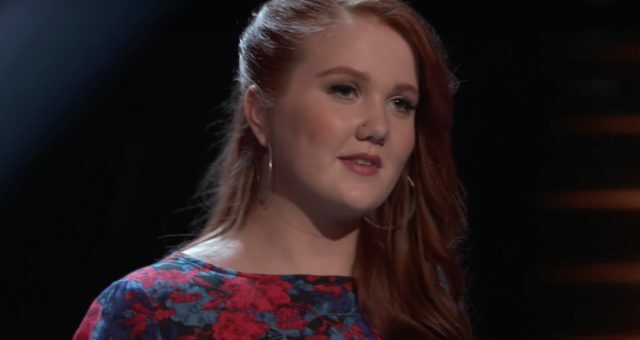 Aaliyah Rose chose an awesome song to sing for her Knockout Round, as she went head-to-head against her opponent, Brennley Brown. The song was “Like I’m Gonna Lose You” recorded by Meghan Trainor featuring John Legend in 2015. Rose sang with passion and emotion, making all the coaches appreciate her performance. However, Gwen Stefani chose her competitor, Brennley Brown, as the winner. 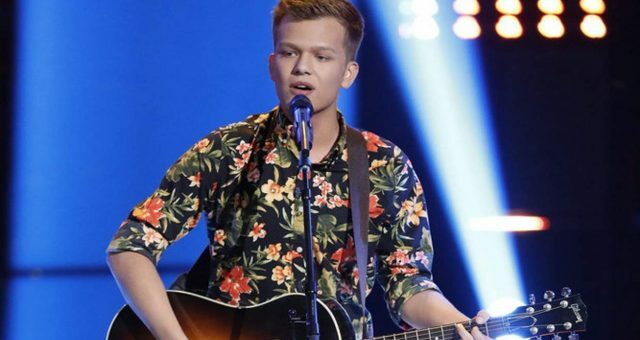 Thankfully it was not the end of the road for Rose, as she was saved from elimination by Coach Blake Shelton with a steal. Aaliyah Rose’s Instagram username is “aaliyahrosemusic” and her account is full of pictures of her with her friends and family, other The Voice contestants, Blake Shelton, in her hometown, and on The Voice stage. There are also some very inspiring quotes on her Instagram account. You can get at a glimpse the huge amount of passion Rose has for music just from the pictures she posts! Aaliyah Rose’s Facebook username is “@aaliyahrosemusic,” where she posts videos and photos of herself. There are pictures from The Voice, as well as some songs that she has performed. Rose is deeply involved with music, as is clear from her “About Me” post. “My name is Aaliyah Rose, and I am a 14-year-old singer. 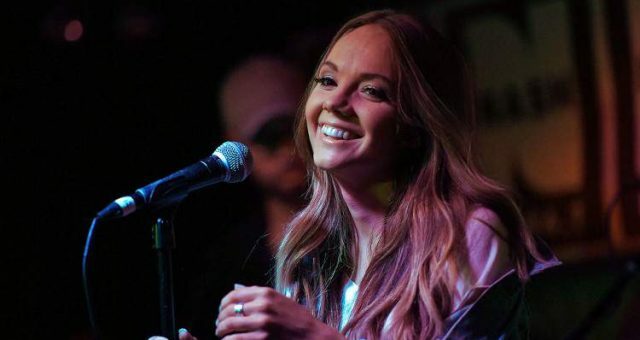 Music is in my soul, and I hope I can inspire others to do what they love,” she writes. Aaliyah Rose’s Twitter username is “@TheAaliyahRose” and, as it can easily be guessed, her account is full of her tweets about The Voice 2017! 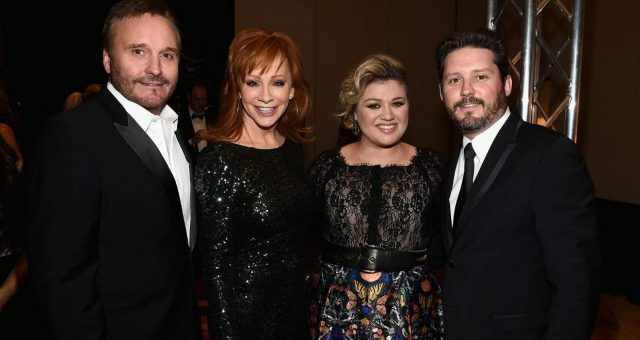 Rose tweeted about her coaches, Gwen Stefani and Blake Shelton, and thanked them for giving her a chance to participate in this competition, where she intends to sing her heart out and win the top prize. At the end of the day, she is just a normal 14-year-old girl, and her Twitter account shows exactly that. Live simply. Dream big. Be grateful. Give love. laugh lots. ✨? Now, Aaliyah Rose has to work hard to make it past the Live Playoffs. She is being guided by Blake Shelton, so she stands a very good chance of progressing further in The Voice 2017. 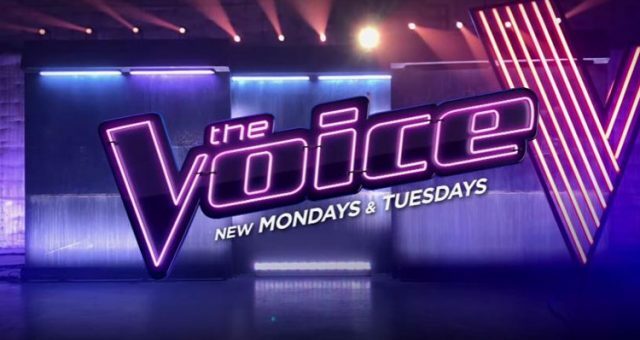 Watch The Voice on Mondays and Tuesdays at 8:00 p.m., on NBC!